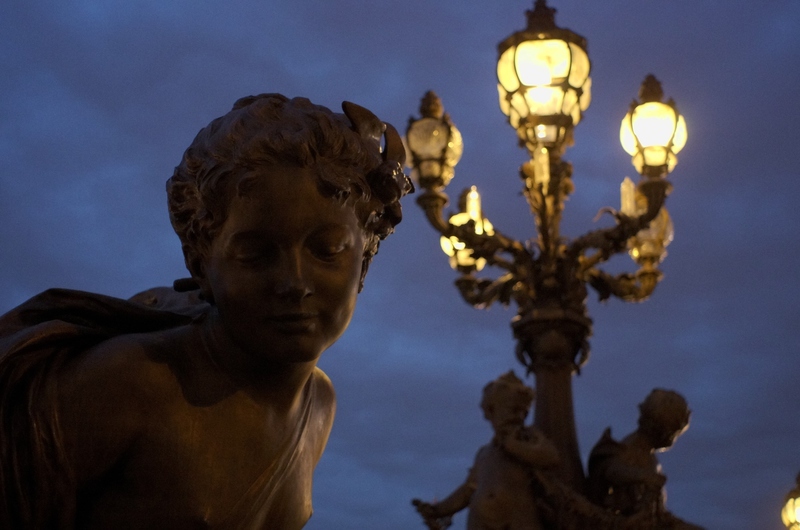 Another statue from Pont Alexandre III. Lovely composition and light, and a very impressive result from your lens - its not always an easy lens in this light! Congratulations!